Jumping Ships was founded in 2012 by Gaynor Lewin. We offer ladies fashion at competitive prices and are proud to be able to say that all our garments are MADE IN ENGLAND. Our Flagship Shop is at 21 High Street, Leominster in Herefordshire. Our range of garments are available for purchase online at www.jumpingships.com and can also be found at independent retailers worldwide. 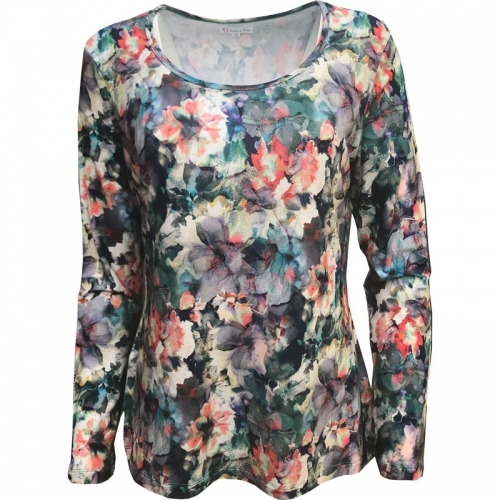 We offer ladies fashion designs at competitive prices. Our shop floor receives new styles weekly. Enter a longer description here...When did clothing ever become 9 to 5? 7pm until midnight? Sunday-only wear? Jumping Ships is a boutique family-owned English clothing company. We design and craft stylish, versatile and comfortable clothing for women that will always wear well. We are driven by our own personal belief that it is possible and affordable to look good everyday. We design clothing that has an effortless elegance which is then reflected in your natural look and confidence when wearing Jumping Ships' clothing.